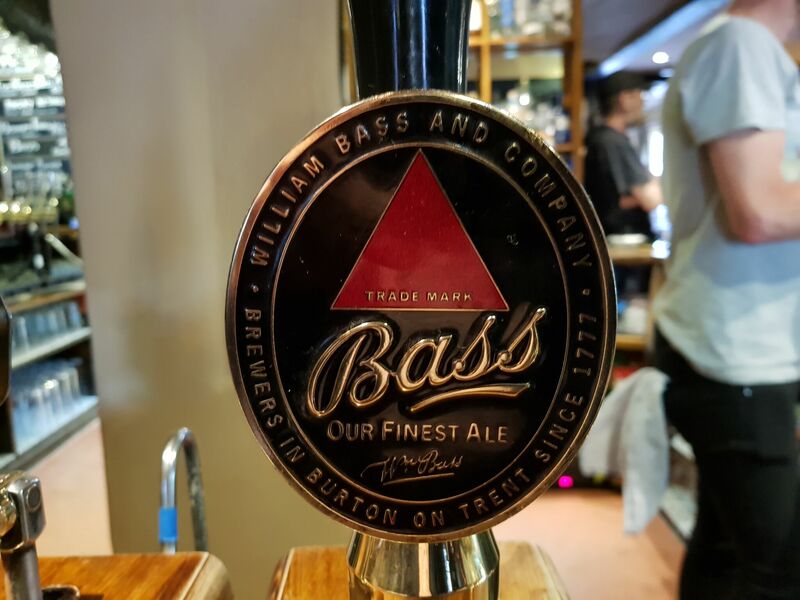 It’s all about the Bass – MostlyAboutBeer……..
Bass lends itself to many puns and they’re all as destitute as this. What would you have preferred – “Bass instincts”? I’ve had Bass before in St Albans. The Six Bells and the Boot have it on intermittently. I’ve enjoyed it, but it has never risen proud of the calibre of other cask staples. A resinous tasting note I recall is of biting into the knob on my grandparents’ bannister – I’m sure when that house was sold decades later, those teeth marks were still in the wood. But I digress…. 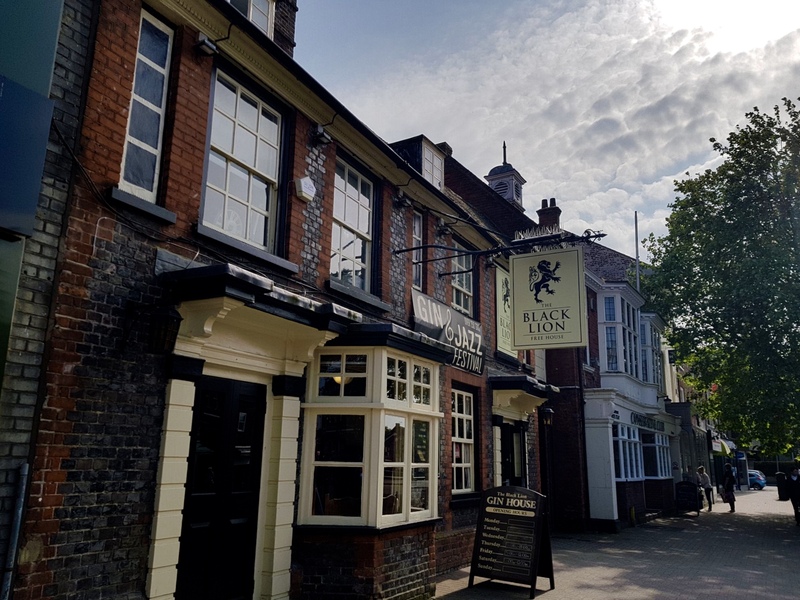 Influenced by heartfelt posts like this from Ian Thurman and the indefatigable roaming of Martin Taylor, I decided to seek out the Black Lion in Leighton Buzzard – the closest true keeper of Bass from me. 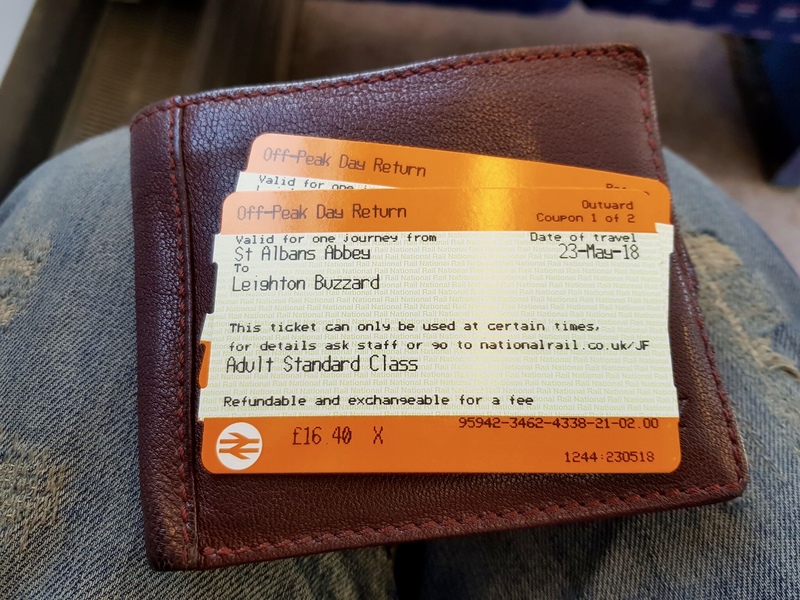 £16.40! That’s almost enough for two thirds of Cloudwater DDH DIPA Huell Melon Nelson Sauvin Motueka! I journey to foreign parts where rum folk perform fell deeds. I left Hertfordshire and crossed into Bedfordshire with my phrase book and distress flares. Maybe I’ll just think of it as Upper Hertfordshire. I order the pint and cradle it to a posing table. It’s a treacle amber on the eye and takes roughly two minutes for the ale to clarify from its head. When it settles, it leaves a lily white lather (which clings devotedly to the sides of the glass as the beer sinks). Bass holds mythical footing in beer lore and I’m conscious of the fact I’ve set myself up to expect a sensory bombshell, so it was surprising when I found the initial taste is of absolutely nothing. This lasted for a moment and I wondered whether something was wrong. But the tastes did come – they simply dawned in their own time. 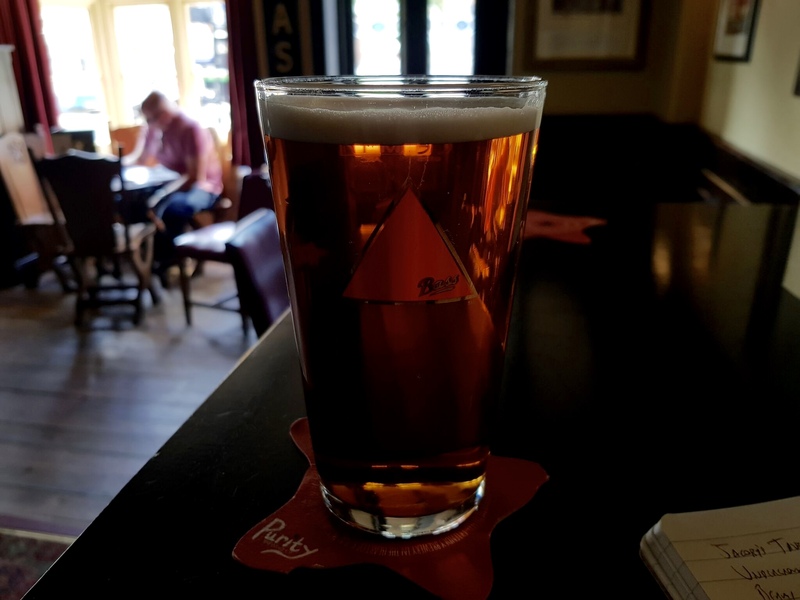 Drinking a pint of well-kept Bass is like blinking languidly as a field of wild flowers hoves into focus. That’s because Bass isn’t a bombshell – bombshells are brash and violent. This ale is about nuance – a watercolour of haemorrhaged blotches rather than an oil painting with bold, primary colour brush strokes. There is succulent marmalade. The body is tender and soft like a sorbet. It reminds you that beer is mostly water – but so are the juices from over-ripe nectarines. This beer tastes how orange blossom smells. It brings on childhood memories of having your thirst slaked by orange squash in the sun. You drink it slowly because you want it to last. It’s peachy, virginal; a symphony of fruit spillage. Bass reminds me of the subtlety and paradoxical strength of tea: initial robustness passes under the radar but then reverberates. I expected it to taste maltier, (like Abbot?) but it has less heft; it’s stripped back. There’s an impression I get with some session cask ales I’ve just eaten fruit and I’m still digesting. You need to slow to its speed – it’s a thing of retrospection and introspection. So why has my experience in St Albans not matched up to this? I rate both the pubs I mentioned at the top of this post. Is condition an issue? Not really (well, maybe in the Boot occasionally). I’m easily caught up in the romance, but what makes the difference? What does love actually constitute in practice? Here, it’s always served through a sparkler and the line is cleaned after each barrel (unless the place is rammed on a weekend evening). In St Albans, it’s one of many rotating casks. I don’t know how long each firkin stands, but both pubs publicly clean their lines. We can probably thank CAMRA for that – I witness line cleaning all the time. I’ve heard that a cask of Bass needs to be breached and left for a week before dispense. But how would you know the previous one would empty at that exact time? It’s more likely each cask is rested and chocked ready as the standby for the one it succeeds*. Another consideration might simply be frequency. When I went into the Black Lion, most punters went straight for the Bass. I could see Bass on most tables. This means each barrel sells out quickly, meaning it isn’t stuck in the lines for four or five days. This, possibly is the real difference. The only other thing I could add is that a lot of cask beer I drink is warmer than it should be. This pint really was cellar cool like the temperature from a cold water tap that’s run for a few seconds – but not so cold that drops of condensation form. Benign, kind-hearted, nourishing, calming. Filtered freshwater trickling through a chalk ghyll…. Lovely stuff..next stop the Coopers then Tynemouth? Excellent – put more eloquently than I could ever hope to do. You are right to highlight its understatedness, which is key to its appeal. But it’s not bland, rather it has multiple layers of subtlety. Yes and it wouldn’t stand a chance with the festivals that do unlimited 100ml pours. 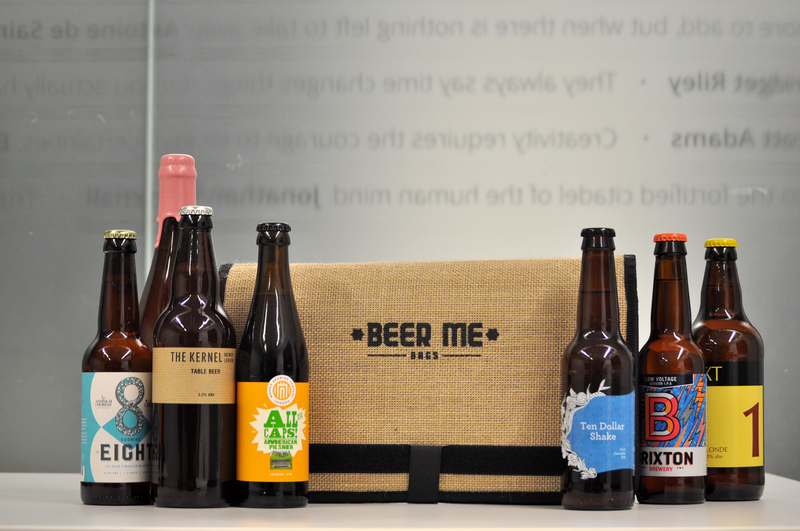 Beer in Britain has several distinct cultures and beer itself from one might not be recognised as a beer in the other! It goes both ways. Beautiful. Yes, the Bass in Buzzard (and a few Cornish places and Hop Inn in Newcastle-u-Lyme) is very different from the one encountered on guest lists, I’m glad you’ve discovered it. Subtle, not boring, a great beer in its own right irrespective of the history and branding. Same as McMullen AK really. The feeling of having just eaten fruit got me with both. I recently had my best ever pint of AK in the Great Eastern Tavern in Hertford. Thoroughly recommend a visit to that railway-themed pub. There used to be a pub called the White Hart in Hartlebury (Worcs) that served a wonderful pint of Bass, but I don’t know if it’s there any more. I don’t think Bass has been the same since they stopped brewing it in the Burton Union system. Alas I’ll never know. It’s not impossible some fanatic will try and re-create the Burton Union system. So many enthusiasts for beer now. Bass is best in Burton upon Trent: The Coopers Tavern, The Derby Inn, The Elms and The Roebuck are all highly rated. Marston’s have done a grand job, not of copying the beer, but of producing a worthy successor. Excellent! You are the master of modern poetical beer description.